Membership qualification confusion forces credit unions to offer better pricing and benefits. 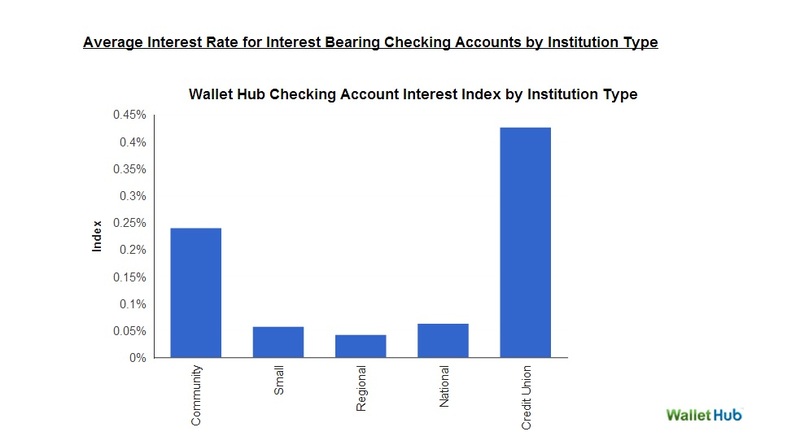 Credit unions offer better consumer value when it comes to rates and features on checking and savings accounts. But the strategy has more to do with a lack of marketing acumen than it does commitment to member service, according to officials at WalletHub.com, the online consumer financial website.